Abby Chung new Turkish Cargo Representative. 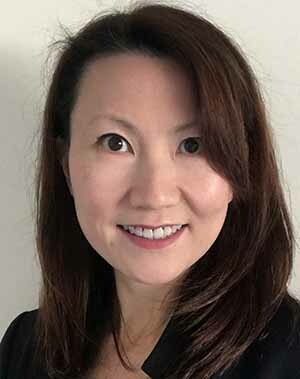 Abby Chung has joined Turkish Cargo as Regional Cargo Representative. Abby has 18 years sales and distribution experience and 6 years management experience. She was with Air France KLM Cargo for 11 years as Sales Manager for Ireland.